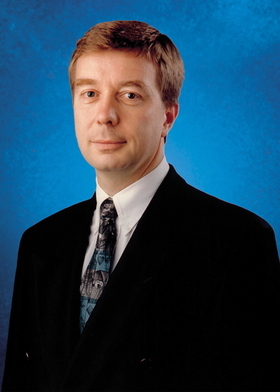 New quality boss Didier Leroy will be responsible for quicker and more accurate customer feedback. In a move to tackle quality problems more quickly, Toyota Motor Corp. has appointed a top executive, Didier Leroy, as its European chief quality officer. Didier, 52, a French-born engineer who joined Toyota from Renault in 1998, will keep his current jobs of Toyota Motor Europe executive vice-president and Toyota Motor managing officer. Toyota President Akio Toyoda said the automaker is appointing chief quality officers in each of its main regions to decentralize responsibility for quality from of its Japanese headquarters. Toyota has recalled 1.8 million cars in Europe including its top-selling Auris, Avensis, Aygo, Yaris and Prius model lines. The automaker's February European new-car sales fell 20 percent to 43,531, according to the European automakers association ACEA. The sharp drop followed a 12 percent sales rise in January. Through February, Toyota's European volume is down 7 percent to 97,767 units. Globally, Toyota has recalled more than 8.5 million cars globally following owners' complaints of unintended acceleration allegedly caused by sticky accelerator pedals as well as complaints of floor mats trapping accelerator pedals and braking issues with the Prius hybrid hatchback.